Turmeric powder, a bright yellow spice powder is made from dry Turmeric Rhizomes. Turmeric’s main ingredient is ‘curcumin’ which exhibit a wide range of medicinal activities. Turmeric is useful for its colour, flavor, cosmetic and medicinal properties. The use of turmeric dates back nearly 3000 years to the ancient Vedic culture of India. Since then, it has been used as important spice, beauty products and in spiritual ceremonies. There are various benefits and uses of Turmeric Powder from food to medicines. Turmeric powder’s flavor could also be described as peppery, or even warm in the mouth. Choosing the correct turmeric powder requires effort. Nowadays, turmeric is mixed with other coloring ingredients to attain various shades of yellows and reds. 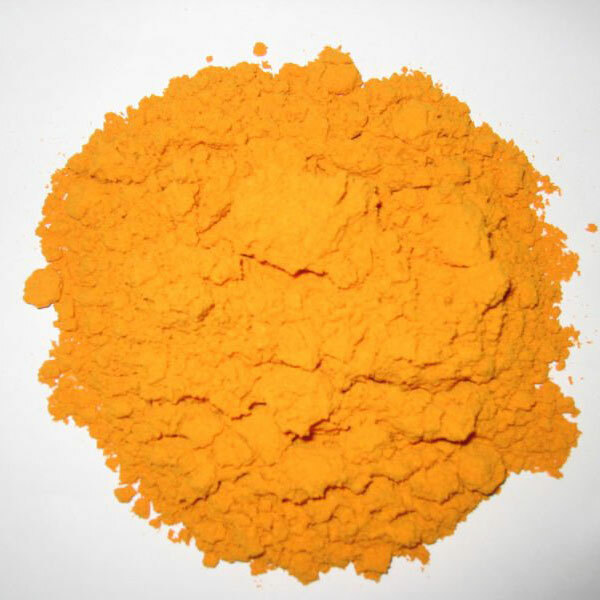 Natural colorants, such as turmeric, are becoming increasingly important to industrial users as safety issues arise for artificial coloring materials. It is readily available at the market in chunks as well as powdered. Its upto one’s choice. Verify the freshness and its quality and then purchase. · Turmeric is an indispensable culinary ingredient. · It imparts musky flavour and yellow colour to curries. · There are hardly few recipes in which Turmeric Powder is not used in Indian Dishes. Almost all Indian vegetable dishes use turmeric either as separate spice or in the spice mixture. · A small pinch of turmeric powder would add an orange-yellow hue to salad dressings. · Turmeric powder is one of the most significant coloring material of India in all kinds of cuisine. Turmeric Powder should be stored in a cool, dry place protected from light. Too much heat will volatilize and dissipate its aromatic essential oil. High humidity will cause it to cake. Sunlight will cause it to fade. Older stock should always be used first. Tightly close containers after each use. Open to air for long time will cause flavor and aroma loss. · Milk often boiled with a pinch of turmeric powder and ajwain and honey gives immediate relief. · For treating sprains and swellings turmeric powder mixed with lime and salt helps. · Turmeric powder is often used to stop the blood run resulting from any small wound or cut of a knife. · Curcumin, a potent antioxidant, is believed to be the most bioactive and soothing portion of the herb turmeric. · Turmeric colour also serves as a chemical indicator since it changes its colour on adding acids or alkalis. · Turmeric powder can be used for encapsulation and preparing highly beneficial Turmeric health tablets. · It is an essential ingredient in various in various herbal preparations. · Turmeric powder, extracts and curcumin also exhibit antioxidant property.